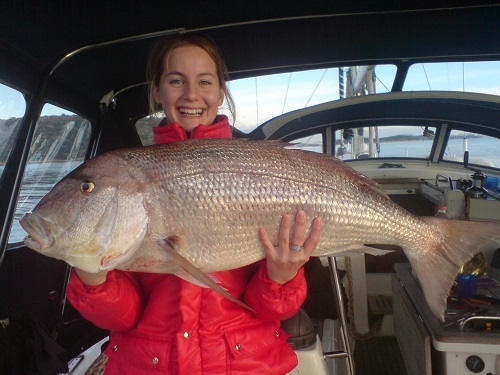 For those who want a more active holiday, we offer fishing and big game fishing trips. These can be arranged on a Daily or multiple day trips. For multi day trips we sleep on board. For those wanting more than a classical fishing trip. 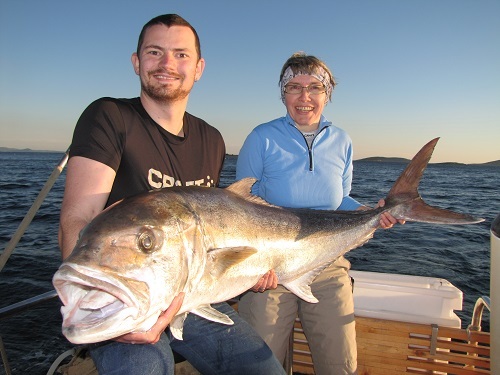 For those who want ot feel their heart pumping and the adrrenaline coursing through their bodies as they try and catch the largest fish in the Adriatic. We fish for tuna, albakore, luce and sabiha. 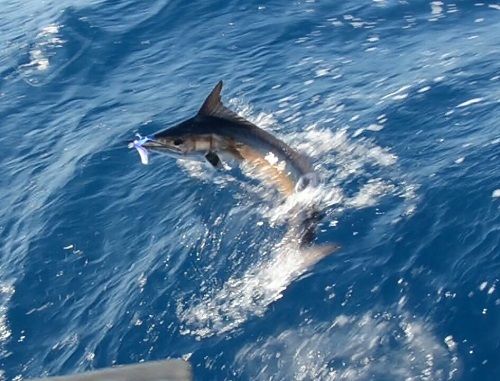 Your catch is yours to keep and can be stored for you on board. 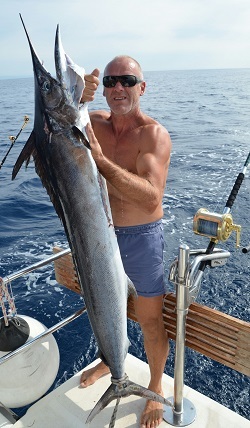 We do professional fishing all year round. This is the only sail boat in the Adriatic that deals with professional fishing. We have a specially crafted fishing platform and console for Big game. Raymarine professional navigation, plotter, sonar, radar, autopilot are all connected. Heating Diesel vebasto 5kw, current 220V, hot water. We are not a fast boat but a stable boat. We have been a part of Big game Jezera on the Island of Murter for many years now. 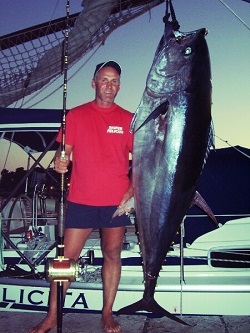 This year we were one of the best, we caught 6 tuna from 30-50kg each.